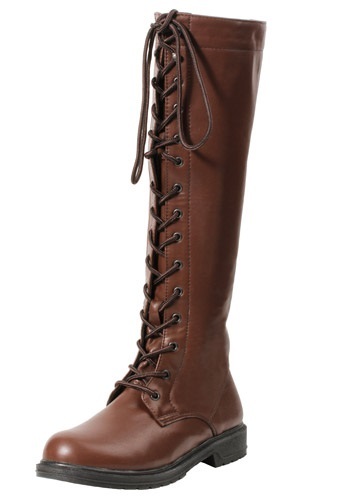 Katniss Everdeen is a teenage girl living in District 12. This is one of the impoverished coal mining regions in the country of Panem. 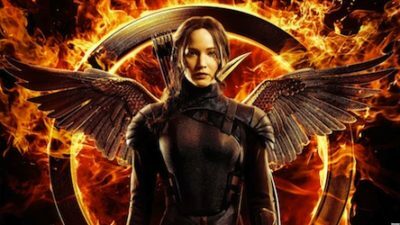 The Hunger Games is an annual game that forces one boy and one girl between the ages of 12 and 18 to participate in which they must fight to the death leaving a final winner. 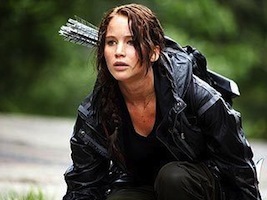 Katniss’s sister, Primrose is chosen but Katniss steps forward to take her place in an act of heroic self-sacrifice. 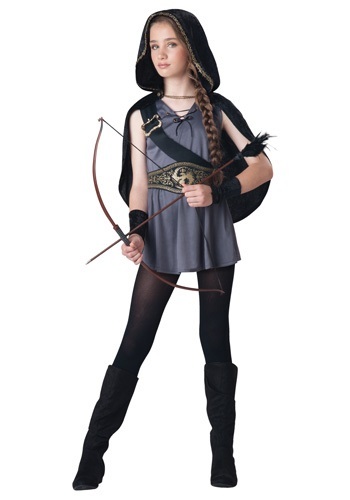 If your kid is really into the Hunger Games, you can dress them up in a Katniss costume, with a toy bow and arrow along with a braid in their hair. They key also is to have a Hunger Games Mockingjay pin. 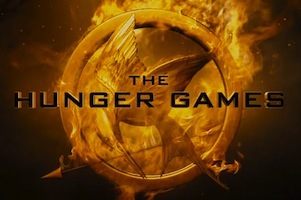 The mockingjay pin is the circular gold token Katniss wears during the Games to represent District 12. Each tribute is allowed one item to remind them of their friends and family in their home district; the small pin bearing the image of a bird in flight is Katniss’s. 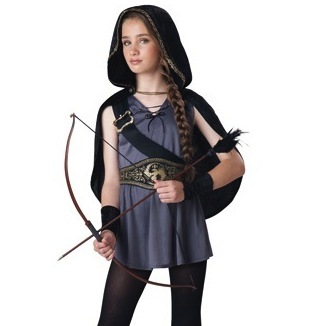 Find more Katniss Everdeen kids costumes here.